According to reliable sources, more than 22% of vehicles on Indian roads have low or dirty engine oil. When it comes to ensuring the viability of your activa, it would be wise to say that proactively changing the activa engine oil can be your out of the box pick. 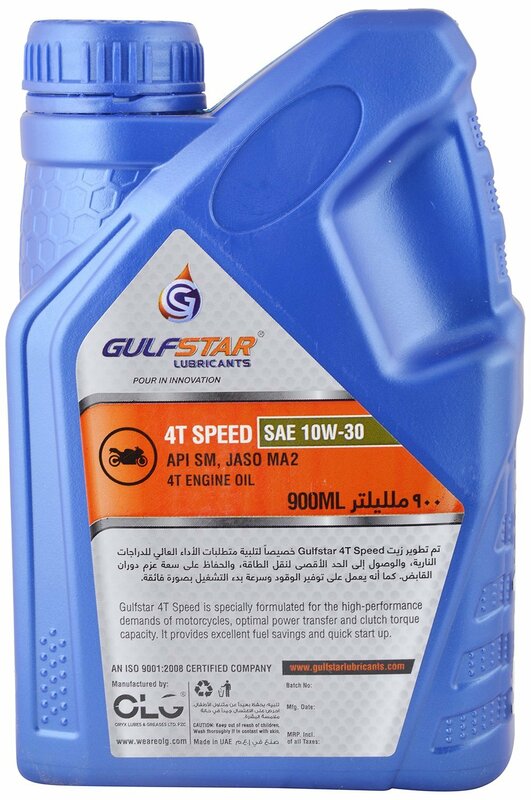 Engine Oil is necessary to maintain the engine lubrication, one must ensure that oil rests at recommended fill volume. When to Change Activa Oil? As a general rule, Honda Activa owners must change the engine oil after every 2500 km. However, it solely depends on your driving etiquettes. You might be required to change it more often or maybe later as well. If your vehicle isn’t making many rounds on the roads, you can consider skipping few months, thus, you can change engine oil later & vice-versa. 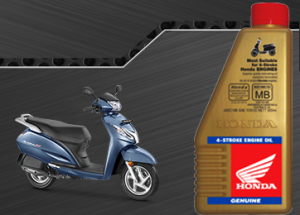 Honda Activa engine oil change kilometers stands at every 2500 Km. Engine cooling is yet another aspect that gets catered when you change the engine oil after desired intervals. You might be wondering about the Honda Activa engine oil change interval, well, it generally depends on the number of kilometers. For the best vehicle longevity, Honda Activa engine oil change period must be given utmost importance, therefore, after approximately every 2500 km, you must consider changing the Engine oil. How to Change Activa Oil? You’d require a certain array of tools like socket, driver or even a spanner will do. You can also consider using an adjustable wrench for the job. You must also consider taking up a plastic tray for the purpose of dispensing the existing engine oil. A small funnel is also needed to pour the oil after requisite measurement. If you’re pretty new to this stuff and wondering about how to change Honda Activa engine oil, you might try Honda Activa engine oil change youtube for the tutorials. The first step can be positioning the Activa in stand or upright position. Now, remove the Honda Activa engine oil drain bolt with the help of a 16mm spanner. Now, you must allow and wait for the oil to get completely drained. You can also tilt your Honda Activa towards the right. Once the engine oil has been completely wiped off, carefully close the engine oil and tighten the bolt with the help of the wrench or spanner. You must always prevent Honda Activa engine oil leak at any cost. Open the oil filler and carefully pour the engine oil into the same after carefully measuring the liquid. You must consider opting for best engine oil for Activa. 800 ml is the Honda Activa engine Oil tank capacity and almost this much engine oil is needed to juice up your Activa’s engine once again. Once engine oil is filled, you are required to close the filler tightly and start the engine. Leave your vehicle idle for 2-3 minutes and you’re done. Don’t forget to perform a Honda Activa engine oil check once you’ve filled the engine with the new liquid. Let’s dig deeper and know about the Honda Activa engine oil grade as well as Honda Activa engine oil price. 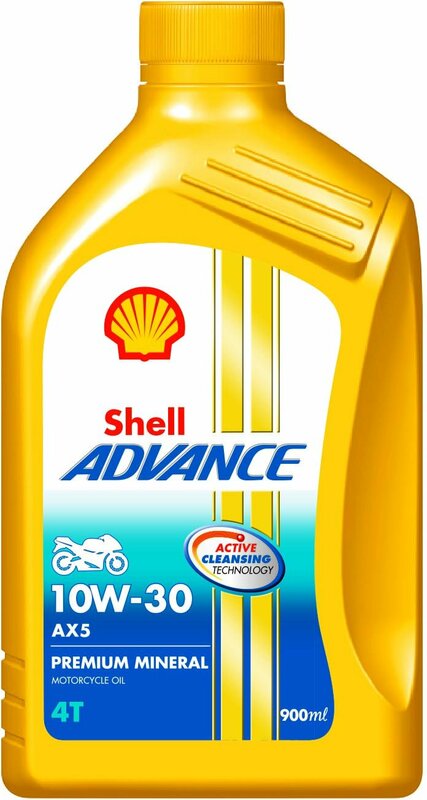 The below-mentioned products are the best available picks when it comes to Honda Activa engine oil online purchases. Ensuring compatibility with an array of other vehicles, Motul engine oil can be your state of the art pick for your Honda Activa. The product offers a Honda Activa engine oil type of Technosynthese. Motul engine oil is offering a better film resistance even at higher temperatures. You can buy the product for around Rs. 540. Looking forward to a premium alternative to your Activa’s engine oil needs? Available for just Rs. 280, the engine oil can serve the engine through its superior formula and can help in keeping pistons clean and durable. The product is available in three different variants ranging from 500 ml, 900 ml to 1000 ml. The product is capable of equipping your engines to tackle tough roads, fight corrosion, reduce friction and get access to wet clutches. Maximum performance has been ensured by the manufacturer. The MRP of the product is Rs. 305. 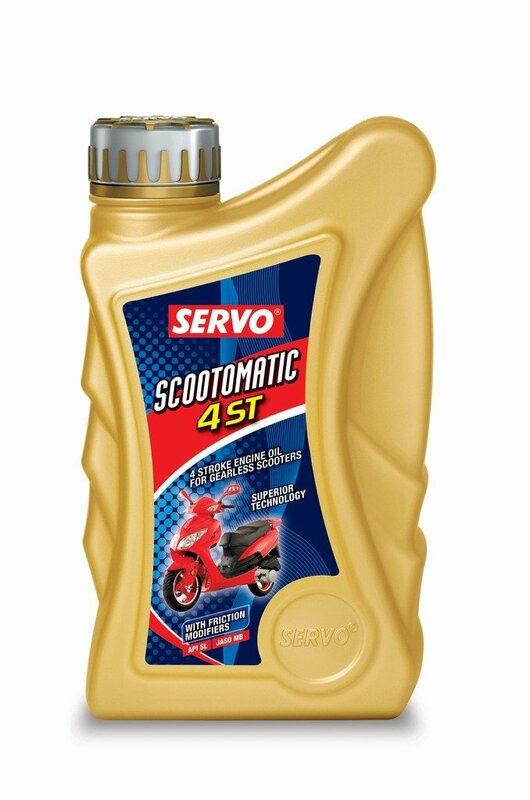 Best suited for Honda Activa, the engine oil from the production house of Servo can help your vehicle get a better pick-up and a durable engine life. 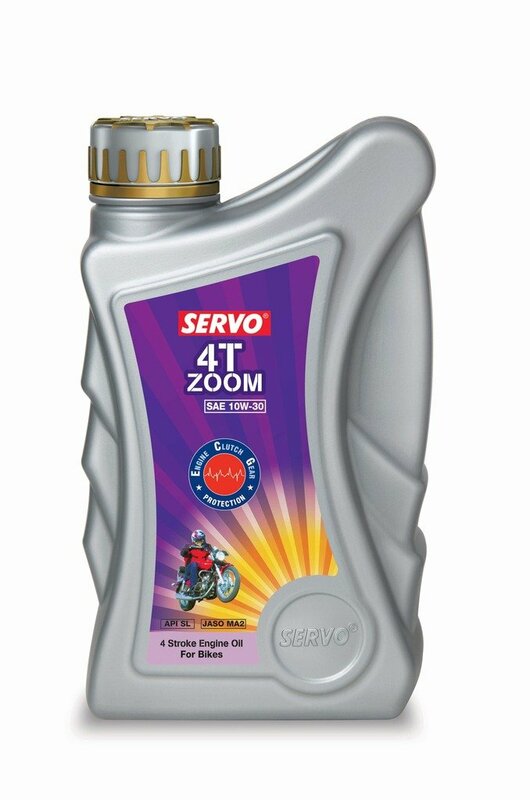 Servo engine oil can help the engine minimize its wear and tear in a splined manner. You can buy the same for about Rs. 230 for an 800 ml packing. When it comes to meeting SAE and API SM standards, Servo 4T engine oil is breaking the stereotypes. The product is offering an array of improved protection to the user. Give a good time to the engine through better cleanliness and wet clutches. The Above thing can perform with Activa 3G, Activa 4G & upcoming Activa 5G.